Collectible three vinyl LP set collection features the group's two original albums, Traveling Wilburys Vol. 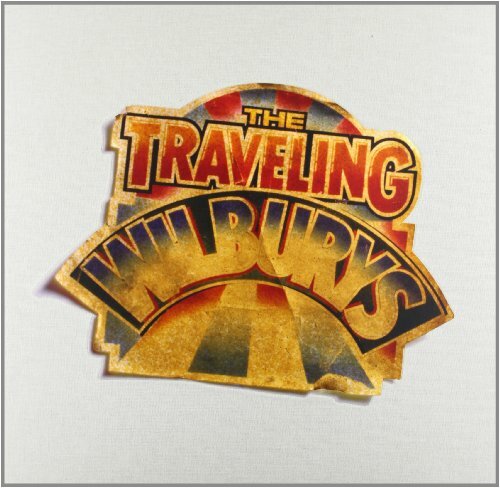 1 and Traveling Wilburys Vol. 3, plus a bonus 12" with unreleased and rare tracks. Rhino's sonically upgraded reissues with remastering supervised by Jeff Lynne himself unveil these historic and exuberant LPs from Dylan, Harrison, Lynne, Orbison, and Petty sounding fresher than ever! .... Deluxe box set also contains bonus postcards, extensive book, and a full size vintage design poster.